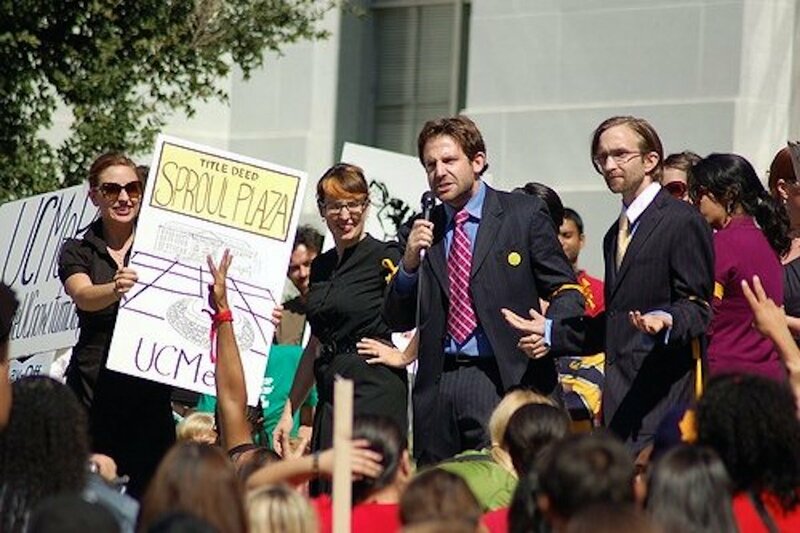 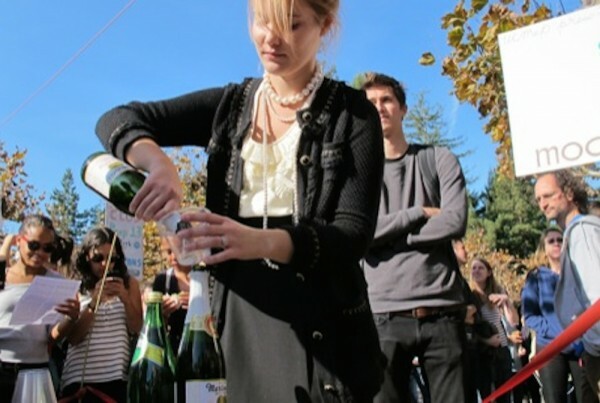 Like so many other faculty, staff, and students of the University of California, the UC Movement for Efficient Privatization, or UCMeP (pronounced “You-See-Me…Well-You-Get-The-Idea”), is extremely concerned about the privatization of the world’s foremost (and formerly) public university. However, unlike these thousands of faculty, staff, and students, we at UCMeP are deeply troubled by the snail’s pace at which this “inevitable” transformation is proceeding. 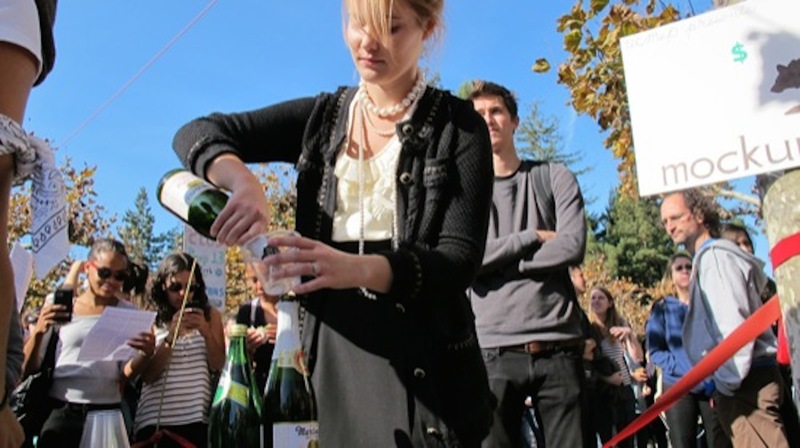 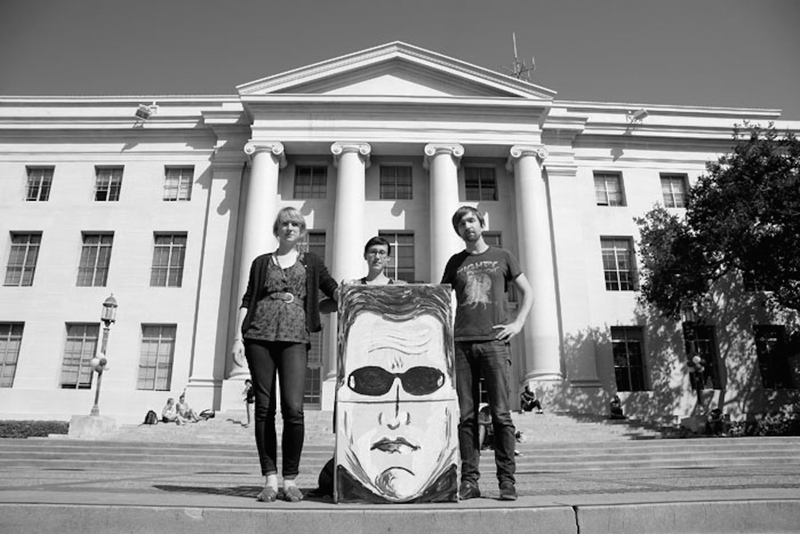 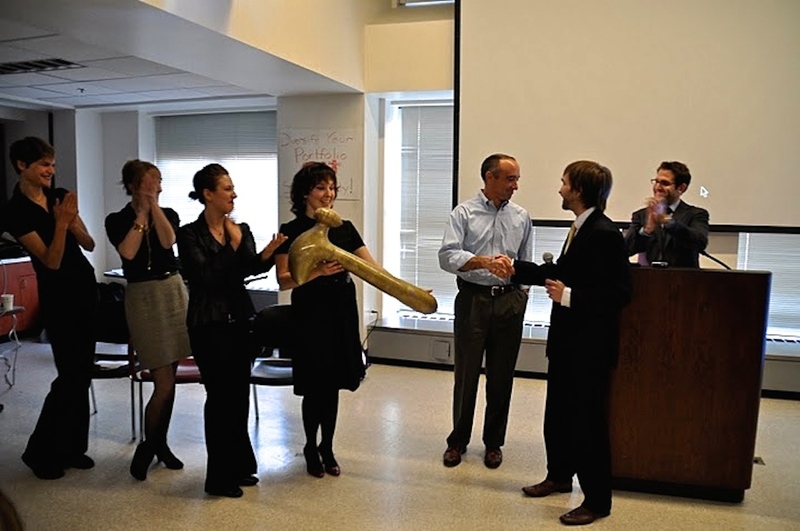 Between 2009 and 2011, UCMeP developed a repertoire of tactical performance projects that pushed the logics of the UC administration to their natural extremes. 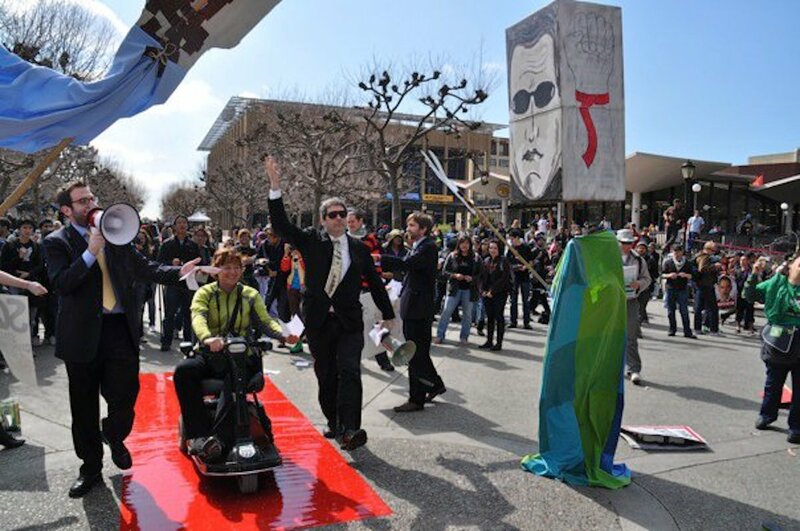 We disseminated manifestos, visited classrooms, auctioned-off campus buildings, launched a series of philanthropic enterprises, hosted red-carpet events and award ceremonies, even produced instructional videos about how best to cross picket lines. 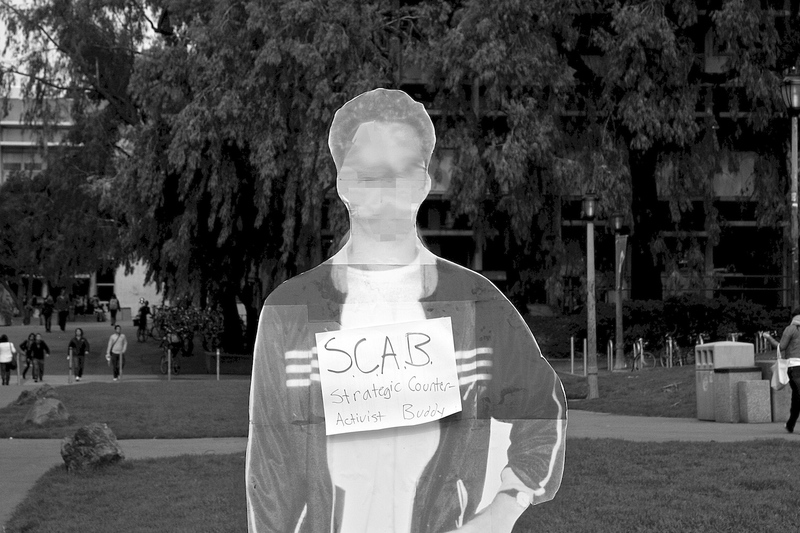 Through it all, the goal always remained constant: to promote the swift and efficient privatization of the University of California.